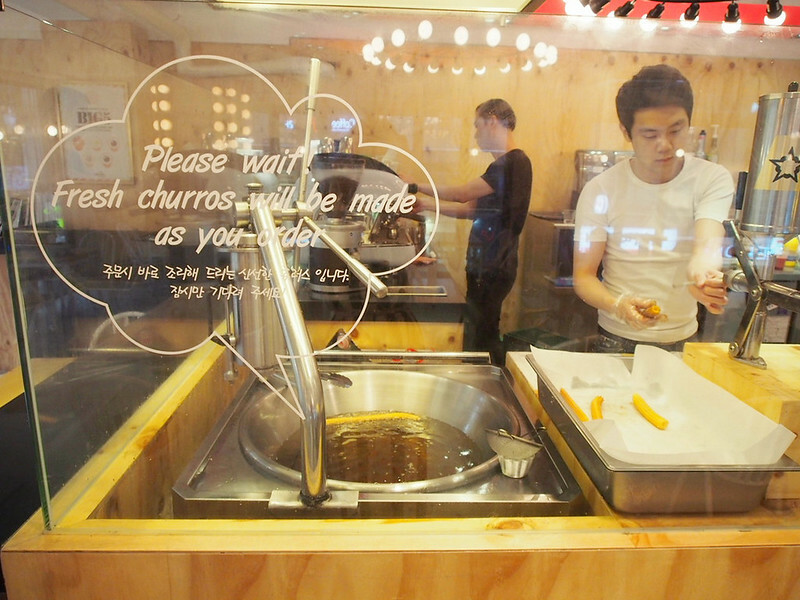 I've heard/read alot about Garosu-gil prior to my trip so I was kinda excited to check this place out! 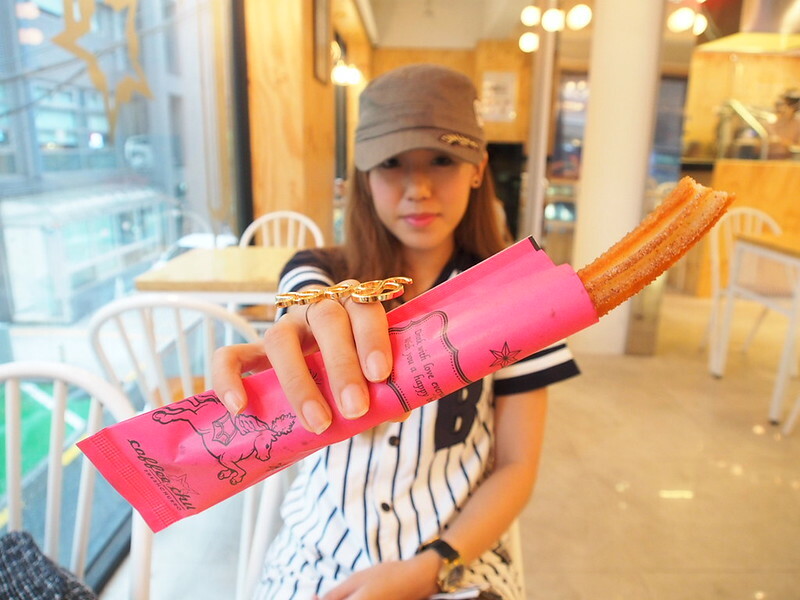 It was pouring LIKE MAD so we sought shelter at a Churros Cafe! 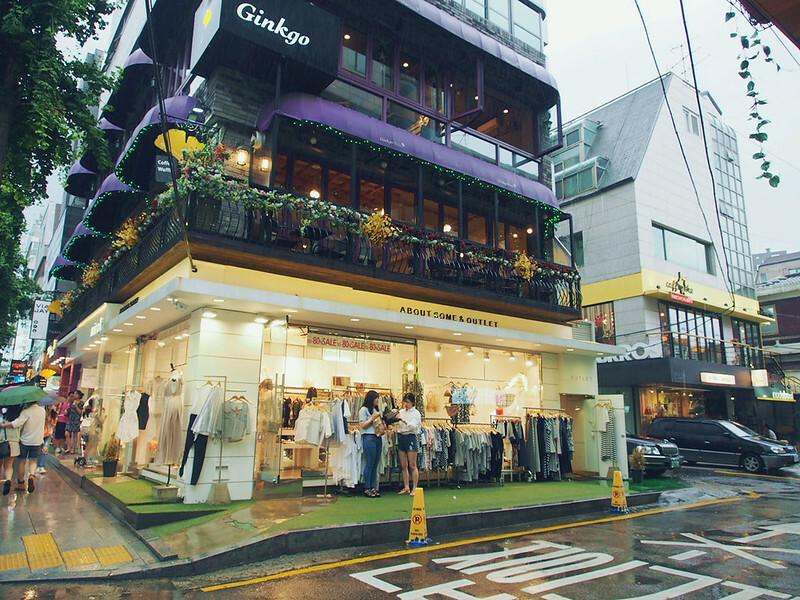 Garosu-gil feels like a little European town in Seoul! 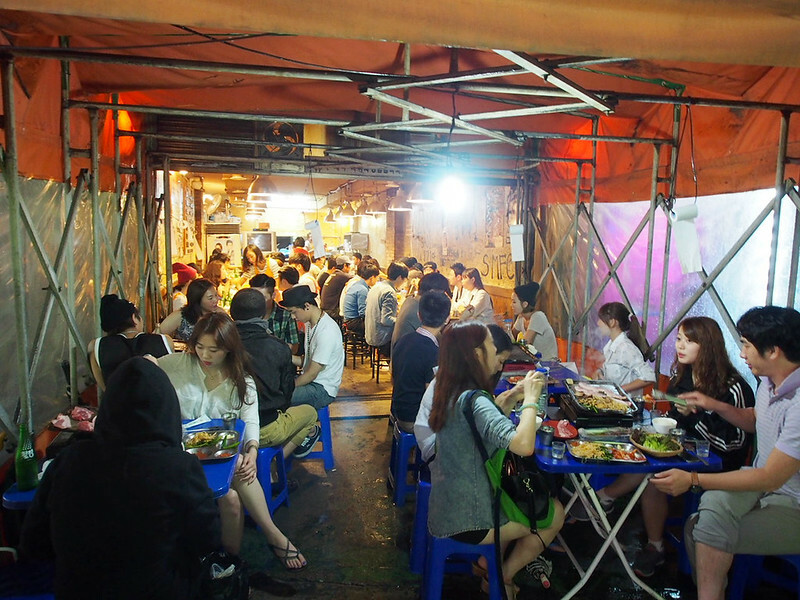 We came across this 'orange tent korean bbq' while walking back to the train station and scenes from Korean dramas flashed by Jas and I again! Lol and it's super crowded too, packed with lots of locals! Yknow "Travel like a local".. so we decided to give this place a try! 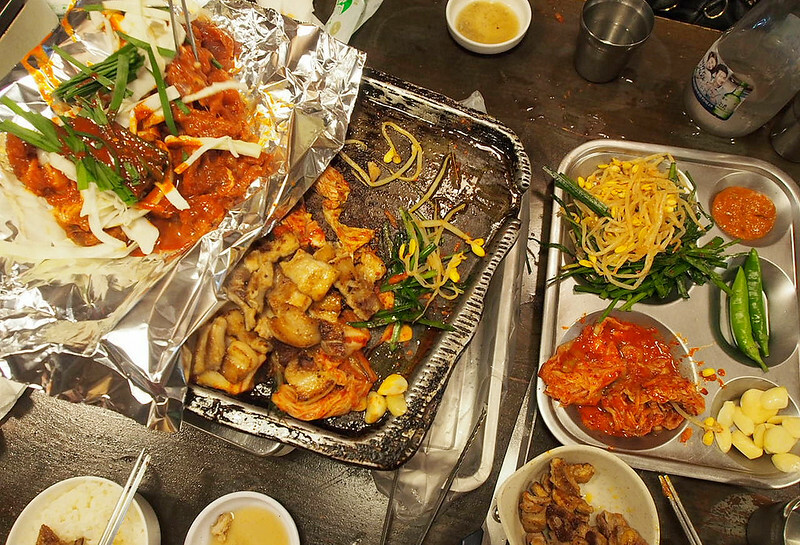 The food was cheap and good! 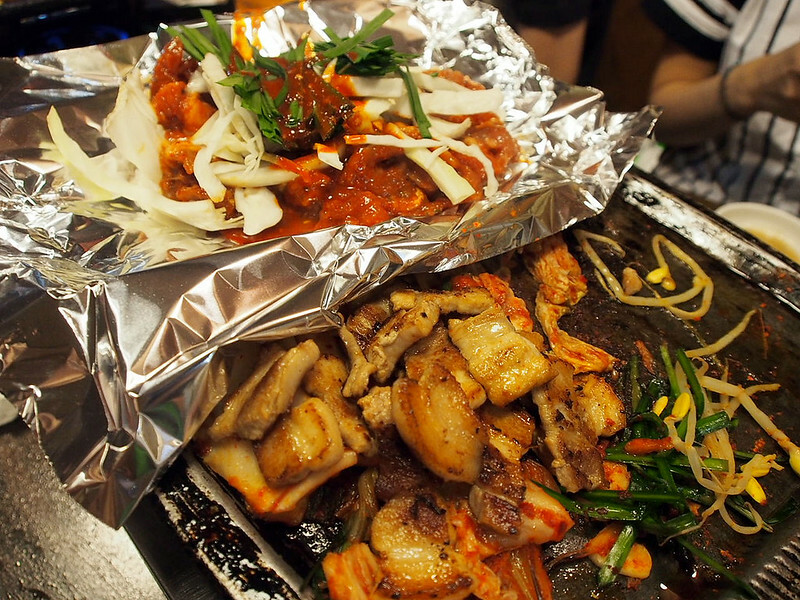 It was like less than $10 per person for Korean BBQ!! 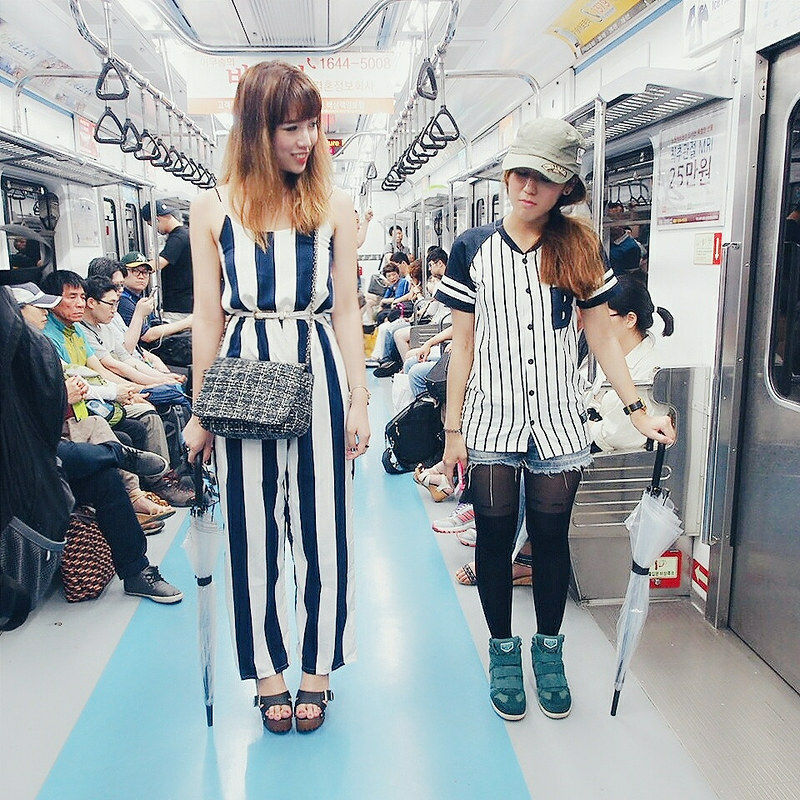 Took the train back to Dongdaemun for another round of midnight shopping that night. Lol we are a lil crazy at times. tried taking the same shots inside the train itself and I couldn't help bursting into laughter!! Lol I really don't understand how Jasmine can maintain her poker face?? 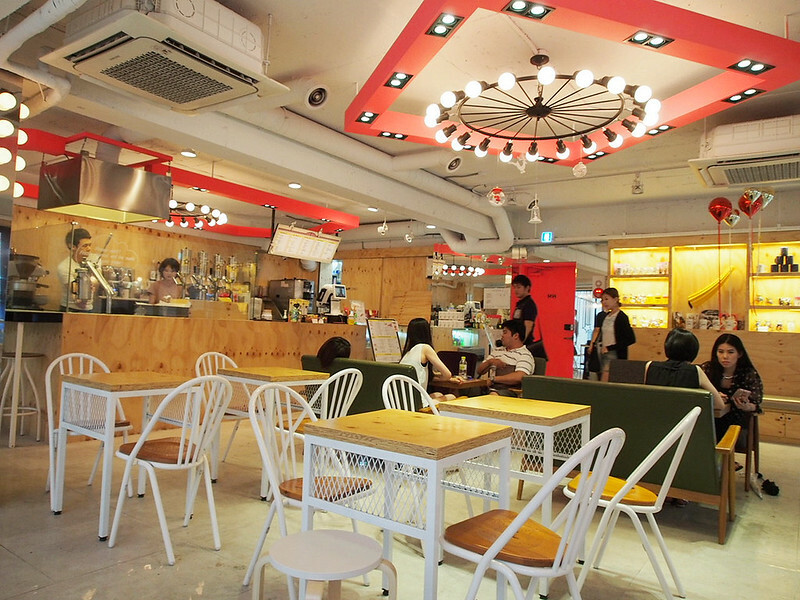 For the cafe hoppers, Garosu-gil is a place not to be missed if you're in Seoul! Getting to Garosu-gil: Subway Line 3, alight at Sinsa Station. Exit 8. 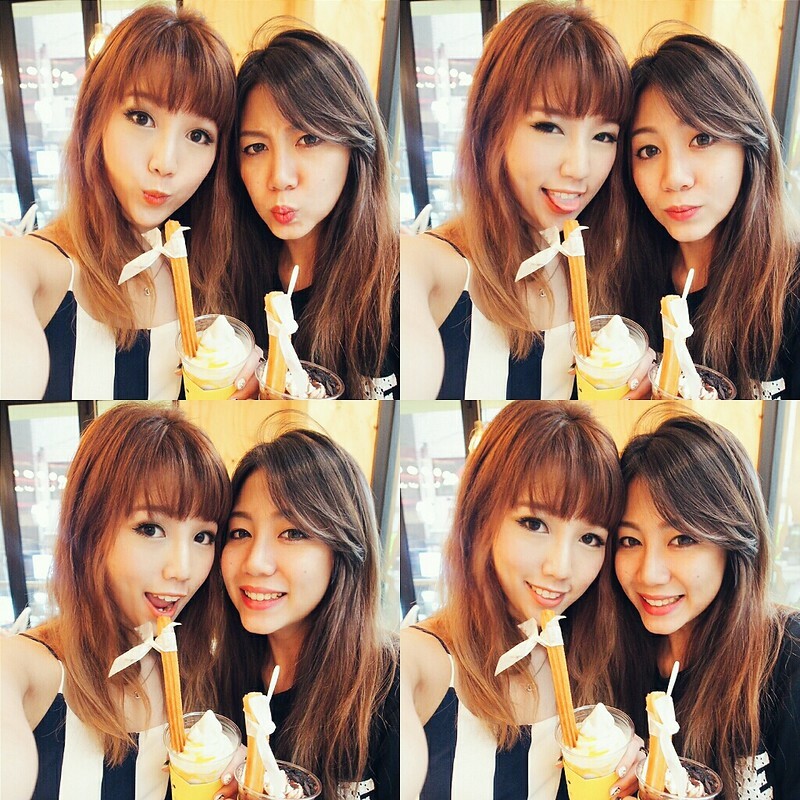 Shenny Yang! Garosu-gil is a wonderful part of South Korea. 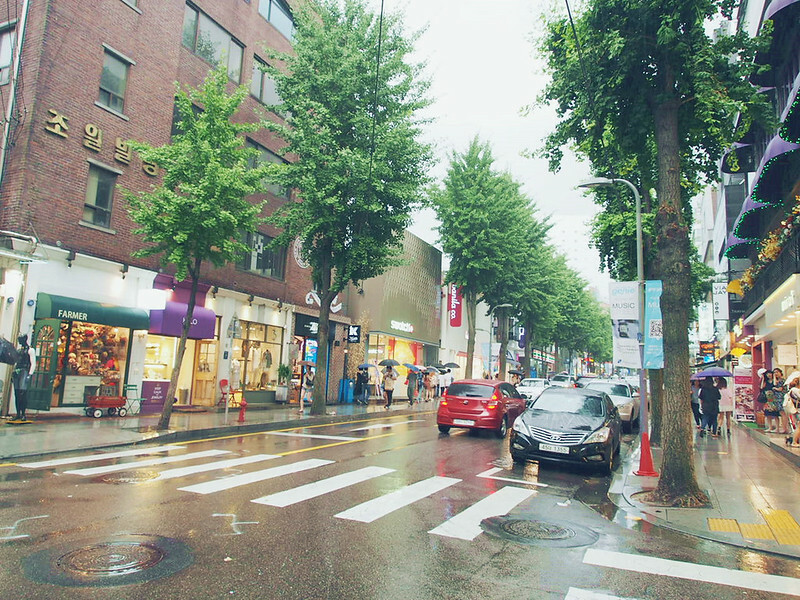 Garosu-gil is a Korean word and its meaning is tree lined streets. This place is surrounded by gingko trees. 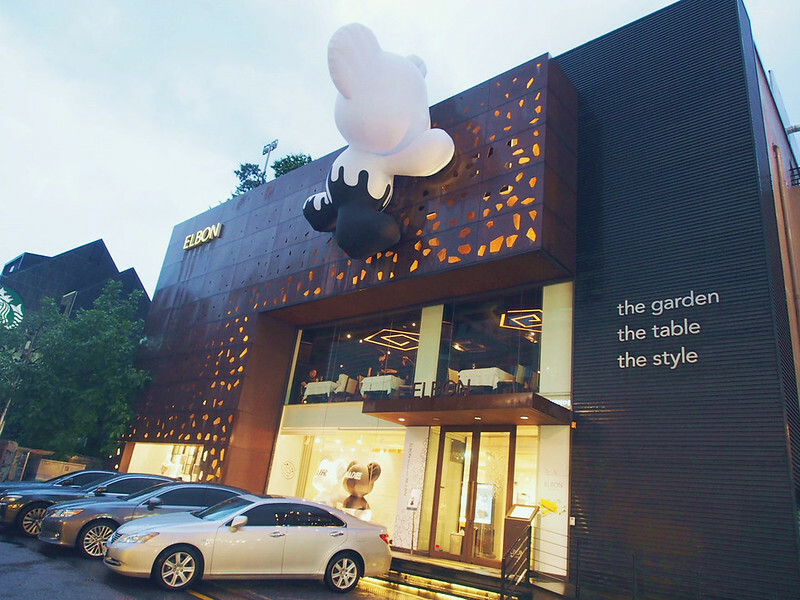 It is famous for its design book shops, bars, cafes, boutiques, galleries and restaurants. 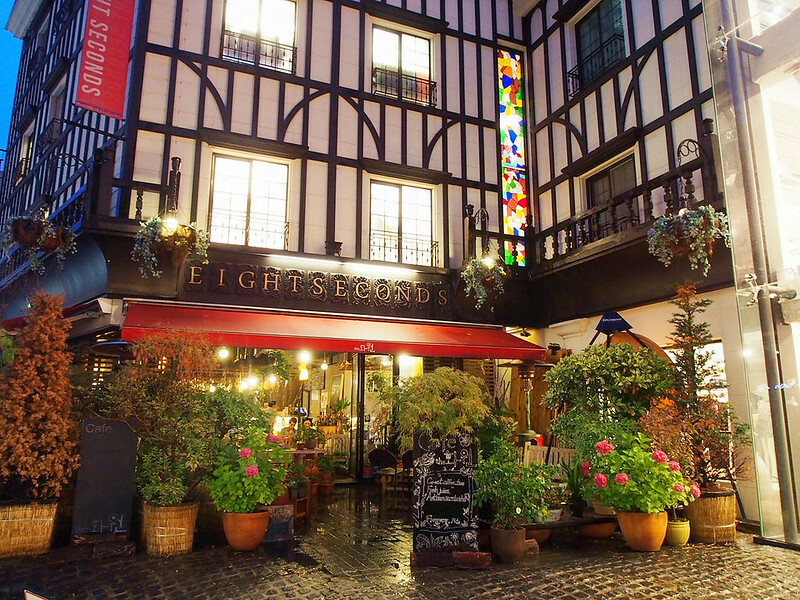 It has homely cafes and restaurants. 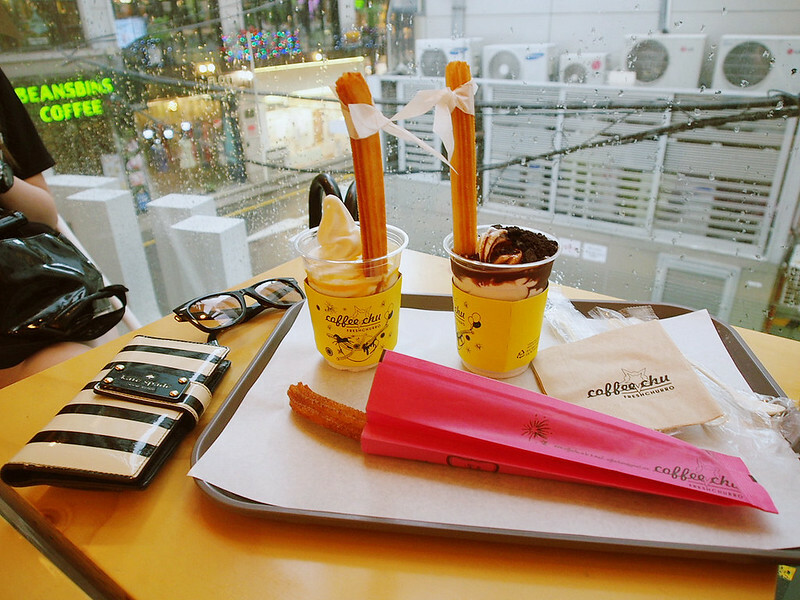 They provide delicious food and deserts. I visited this place after completing mine hawaii tours. 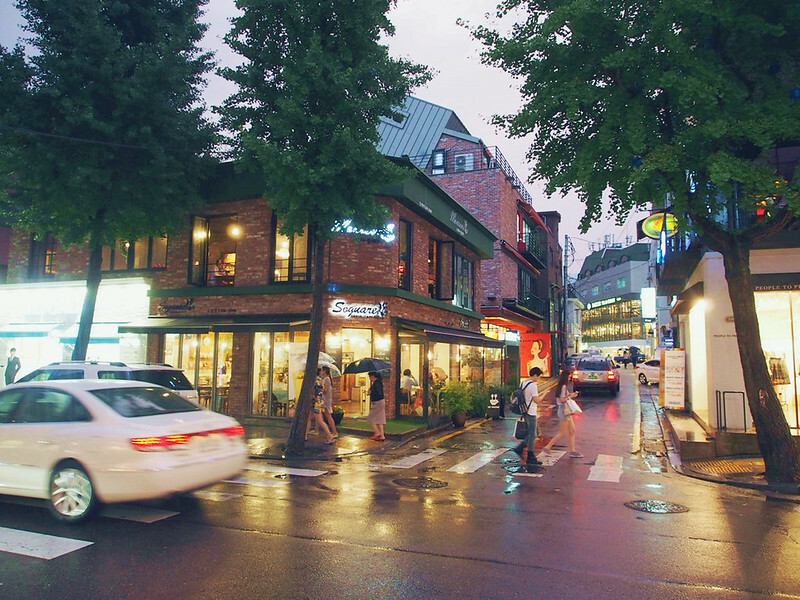 I really like Garosu-gil just because of its natural beauty and cozy restaurants.